Cole Real Estate is the Palm Cove Real Estate Specialists, providing professional guidance, advice and assistance on buying and selling properties across Palm Cove and Cairns' Northern Beaches. Cole Real Estate knows the market and strives to provide the best service to clients and customers alike and to ensure the process of buying and selling is a positive experience. 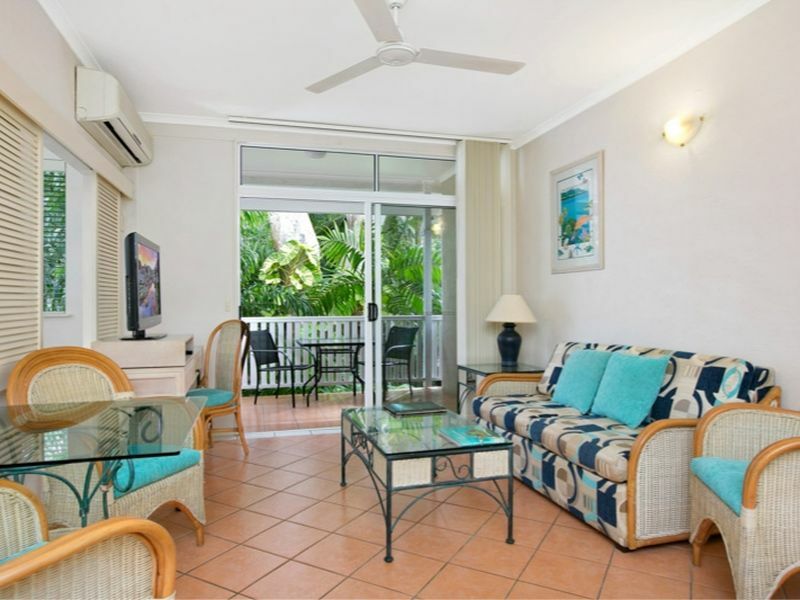 Principal, Cynthia Cole has over 20 years experience in the Palm Cove and Cairns Beaches market place. 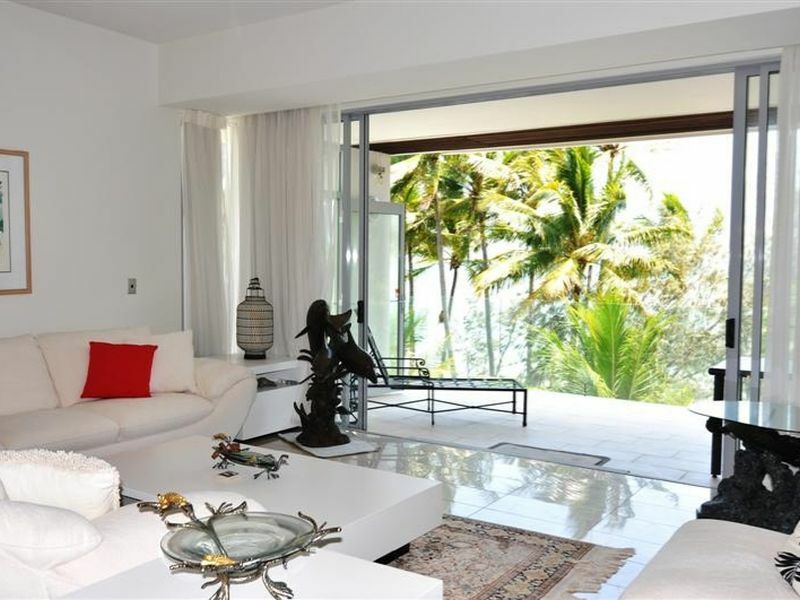 The main focus for Cole Real Estate Palm Cove is sales and marketing. Cynthia is familiar with each of the communities, their features, benefits and lifestyle, and Cynthia can also provide advice and assistance to ensure you inspect the properties that best suit your requirements. 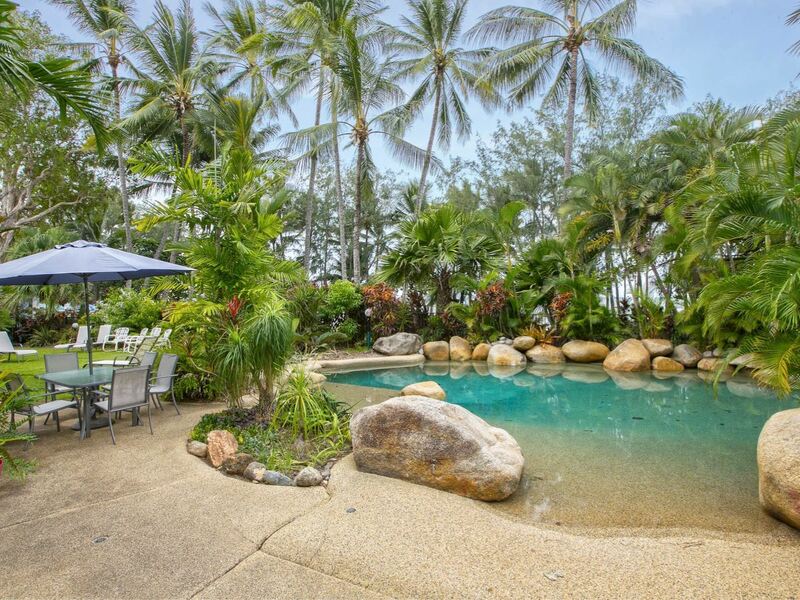 If you are contemplating selling your property, please consider contacting Cynthia Cole, a well known authority on marketing and selling Palm Cove and Cairns' Northern Beaches Real Estate. From commencement to completion, Cynthia will provide a professional service. A testament to excellent client service and attention to detail is evident in a database established throughout the duration of her career. Did you know the best properties are sold before they are even advertised? Don't miss your chance to see the best Cairns Northern Beaches Real Estate: contact Cole Real Estate today, to see what properties are about to be listed. Cole Real Estate has an extensive database of purchasers and investors, waiting to see your Cairns Northern Beaches Real Estate. Therefore, if you have a house, unit, duplex or block of Cairns Northern Beaches land to sell, please contact Cole Real Estate for professional sales and marketing advice.